Don’t Feed Dry Food to Cats! Dr. Deneen Fasano, a licensed veterinarian specializes in holistic veterinary medicine for dogs and cats. Our focus is on health and wellness, not just treating disease, and our main areas of specialty include acupuncture, chiropractic, herbal medicine and nutrition. We work on a specific treatment plan that is tailored to your pet’s individual health needs. This is done in a calm, caring and compassionate setting. 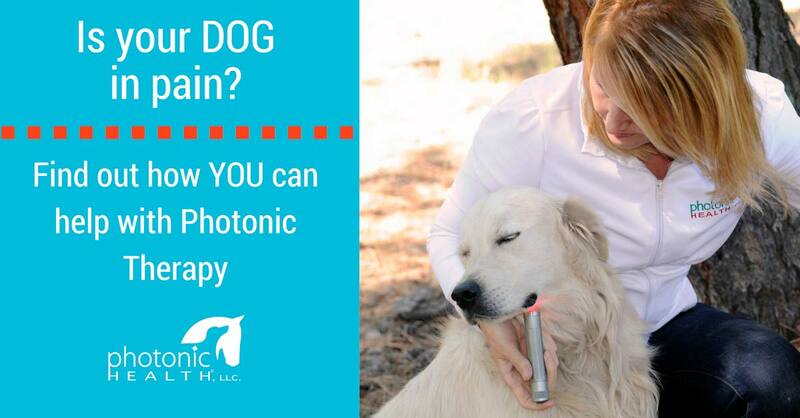 At Animal Healing Solutions, we offer an alternative and natural way of treating your pet. For information on Holistic Veterinary Care Click Below. Animal Healing Solutions is a holistic veterinary office that offers services tailored to the specific needs of your dog or cat. Each pet is looked at as an individual. Wellness and treatment options are created for your pet based on age, lifestyle and breed. "I am very pleased with their hospitality. It is like home sweet home, a very cozy and comfortable place. Awesome!" "Dr. Fasano is awesome! She takes her time with you and your pet and she addresses all of your concerns in a relaxed and friendly environment.."